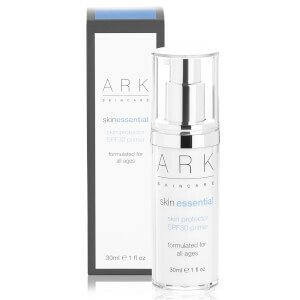 Browse the range of anti-ageing skincare from top brands available here at Mankind. 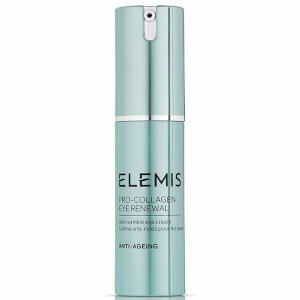 Anti-ageing is incredibly important to maintain youthful skin. 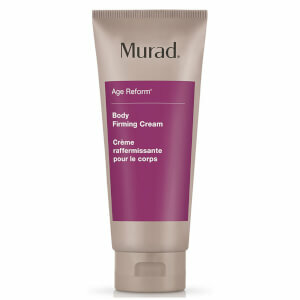 We offer a range of high quality anti-ageing products from creams to supplements to help combat skin ageing. 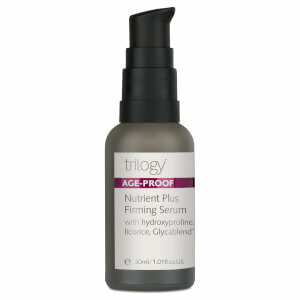 Designed to prevent fine lines and wrinkles as well as age spots, the collection will help you to achieve youthful skin. 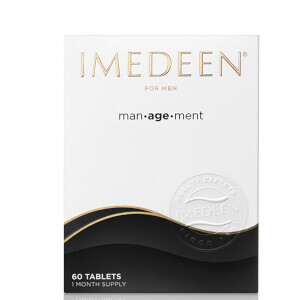 All of our premium anti-ageing products are from top quality brands including Imedeen, Lab Series Skincare for Men, Anthony and more. 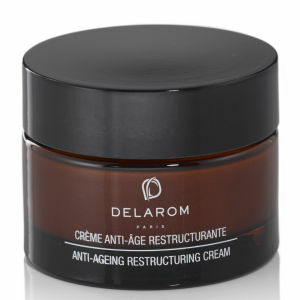 You should start using anti-ageing skincare as a preventative measure as opposed to trying to fight it once happening. 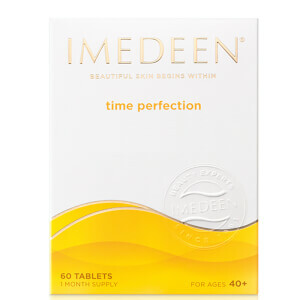 Using them from as young as you like, usually in your early 20’s will prevent premature skin ageing from becoming an issue early on. 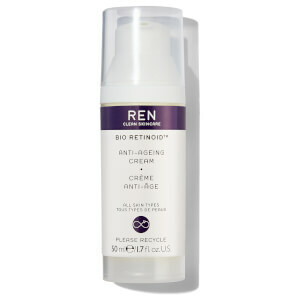 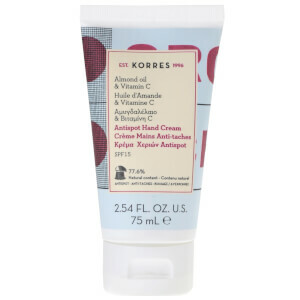 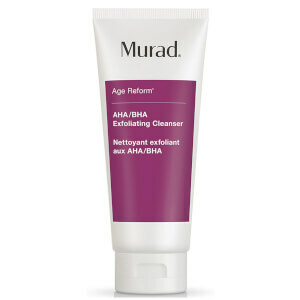 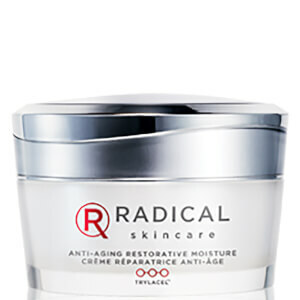 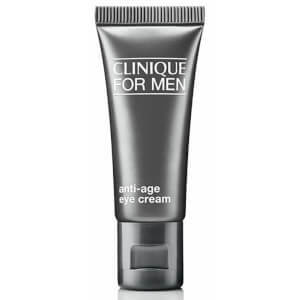 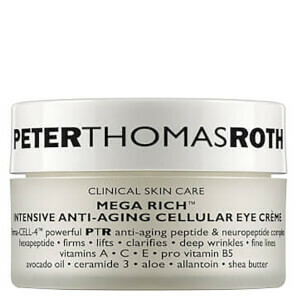 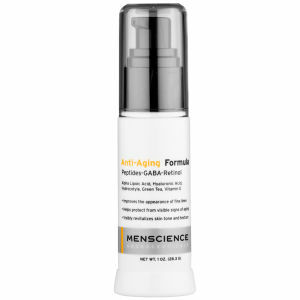 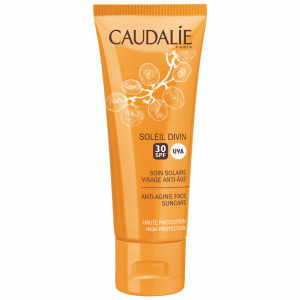 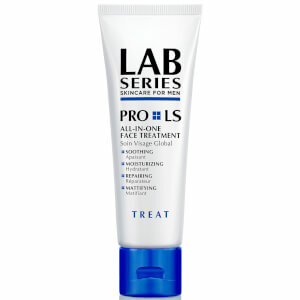 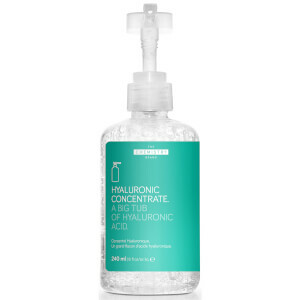 As you become older, you can begin to use more intense anti-ageing products to combat it.